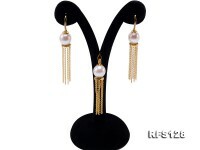 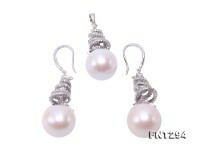 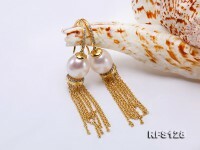 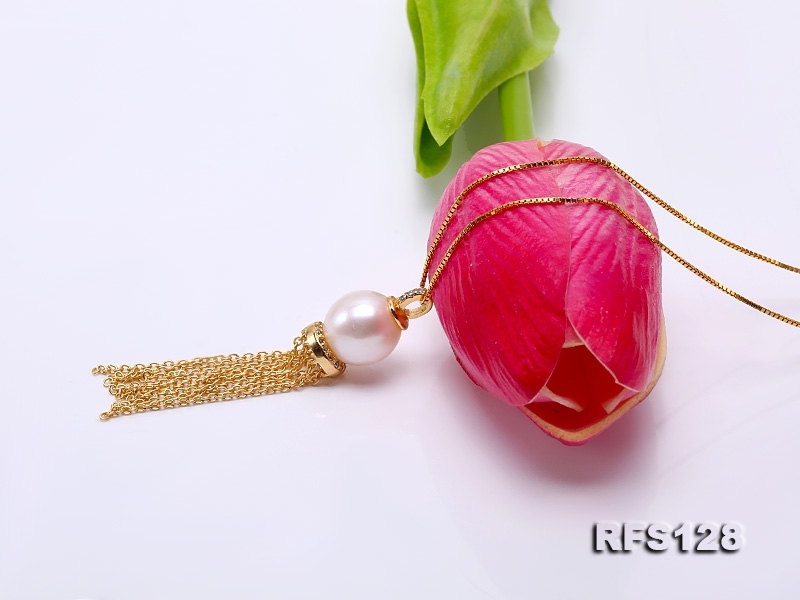 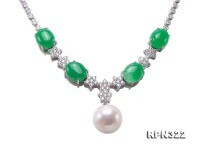 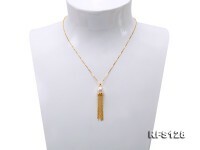 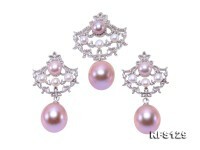 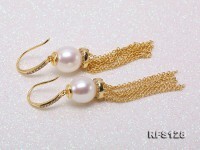 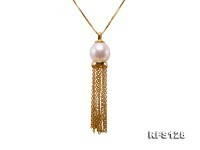 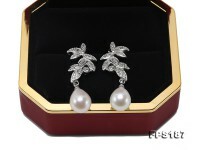 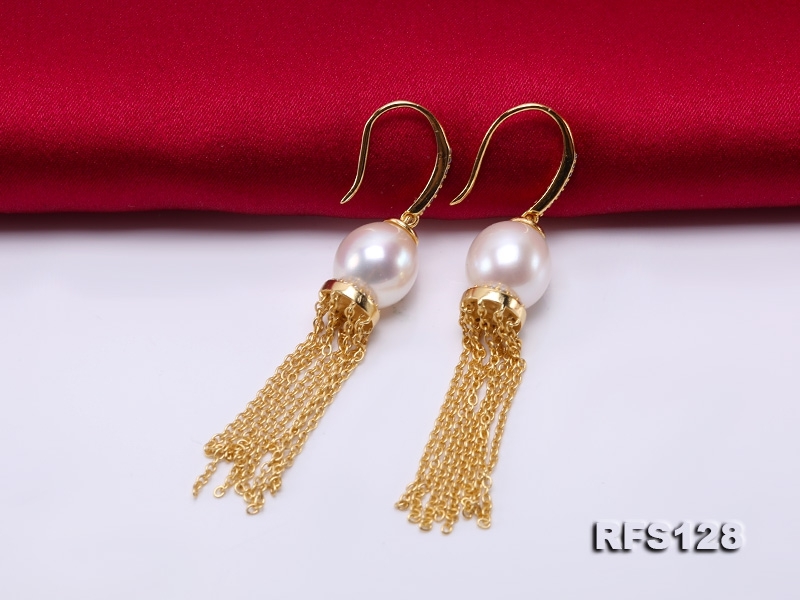 Classical tassel set includes a pair of dangling earrings and a pendant. 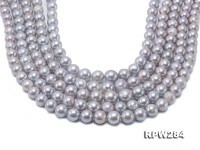 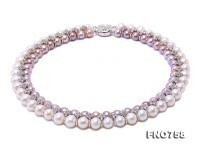 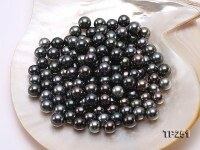 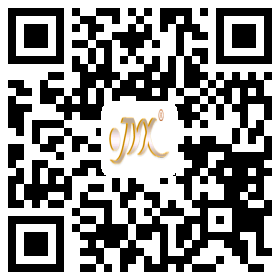 9x10mm freshwater cultured pearls are especially selected to well match with each other in approximately oval shape, flawless skin and fine pearl luster. The element of tassel is now frequently used in jewelry making, revealing every touch of classic elegance as well as everlasting fashion. 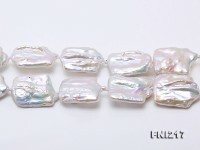 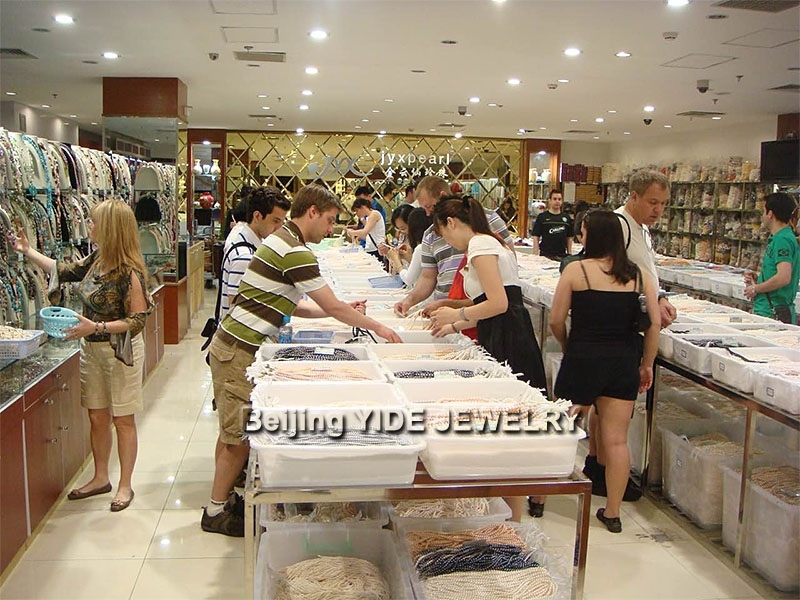 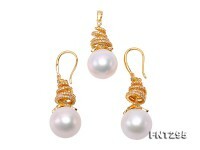 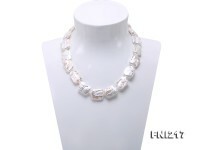 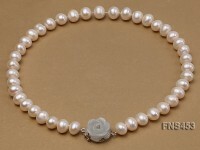 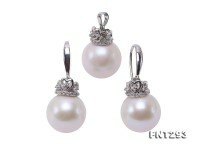 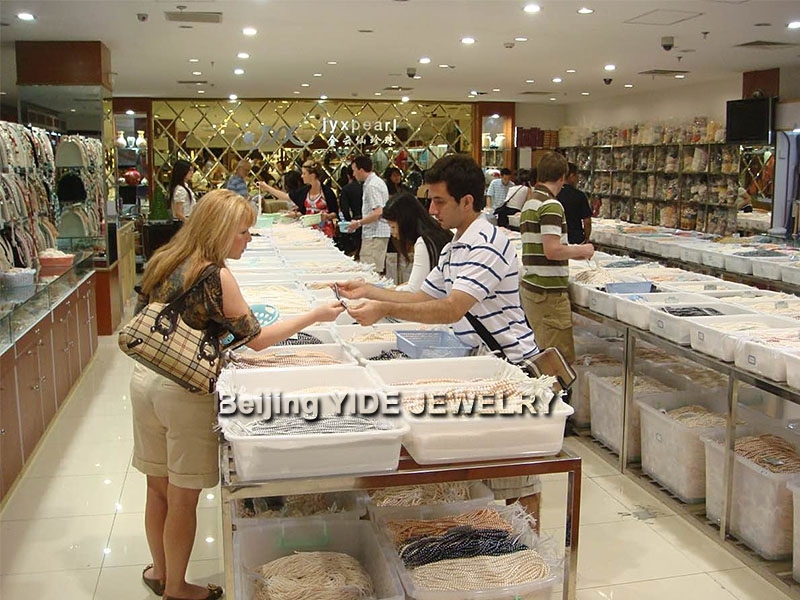 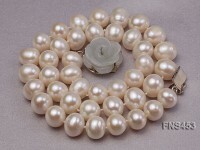 Over 95% of world freshwater pearls are cultivated in China and they’re prized as the Birthstone of June and Memorial Stone of 30th Wedding Anniversary.